4 80lb flow matched injectors. Extreme self learning for wide range of super-fast dial in connection. Suitable for crate engines and performance engines. Pre-programmed with bolt-n-go technology for out of the box performance with minimal input required. Easy tach input, reads tach signal from COIL, HEI, CDI, and many other ignition brands (NO TIMING CONTROL). For non boosted engines-natural aspirated applications ONLY. Wide band O2 sensor with mounting kit. On board fuel pump diver with PWM. Hand-held tunning module for performance tunning. 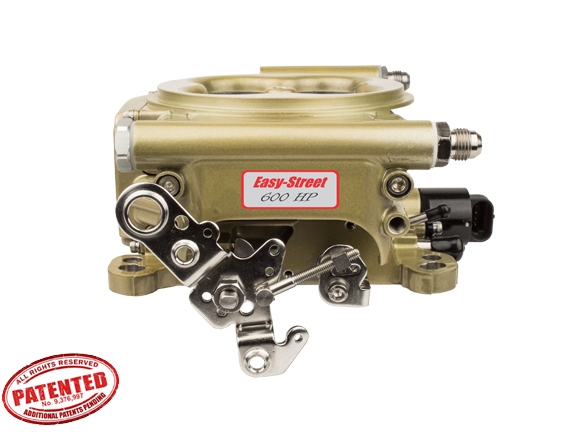 All Go-EFI’s feature Voltage Control fuel pump control. 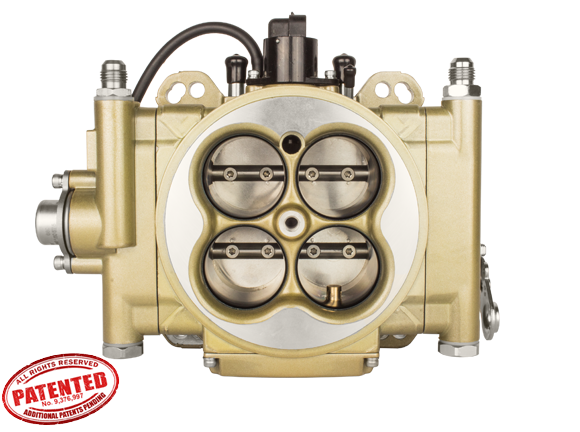 This feature reduces the voltage to the pump under low load conditions such as idle and cruise thus educing noise and heat. This will extend the life of your pump and keep the fuel in the tank cooler and your ears from ringing! 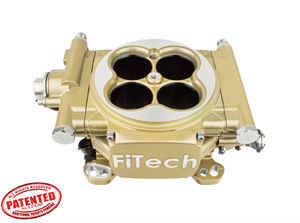 Go-EFI Systems feature Wet flow technology and have a unique Swirl Spray Annular discharge design that assures COMPLETE ATOMIZATION! !